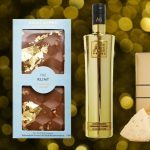 Christmas just wouldn’t be Christmas without a few indulgent luxuries so give your feasts a luxe touch with the finest selection of merry-making food and drinks. 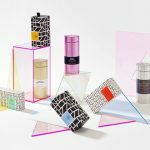 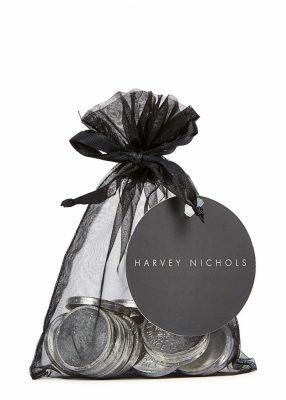 From decadent chocolate and boozy baubles to the most stylish filled-to-the-brim hampers, HARVEY NICHOLS BIRMINGHAM boasts the ultimate festive treats. 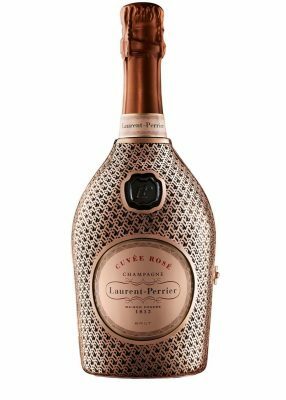 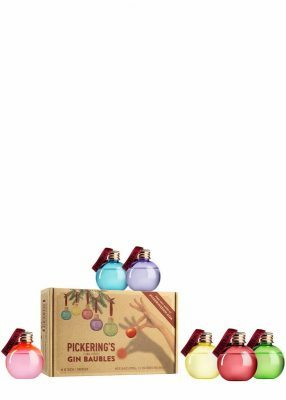 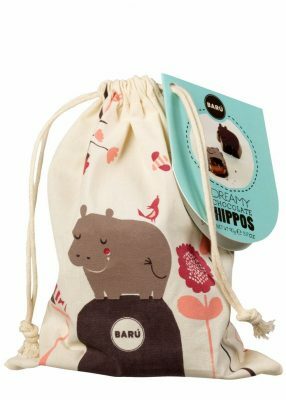 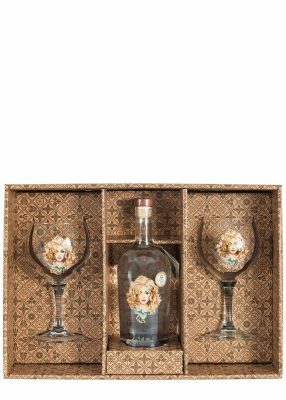 Harvey Nichols chocolate coins pouch, £4.95; Laurent Perrier Rosé NV La Robe edition, £70; Pickering’s Christmas gin baubles gift pack, £35. 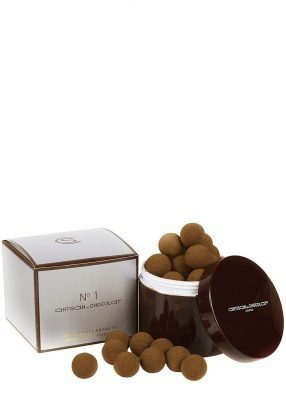 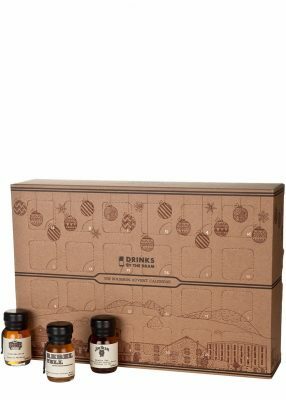 Artisan Du Chocolat No1 milk salted caramels, £17.95; Drinks by the Dram Bourbon whiskey advent calendar, £155. 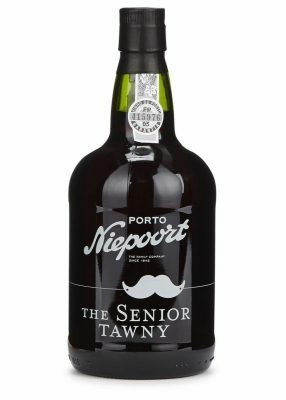 Harvey Nichols Christmas Morning hamper, £85; Nieport The Senior tawny port, £26. 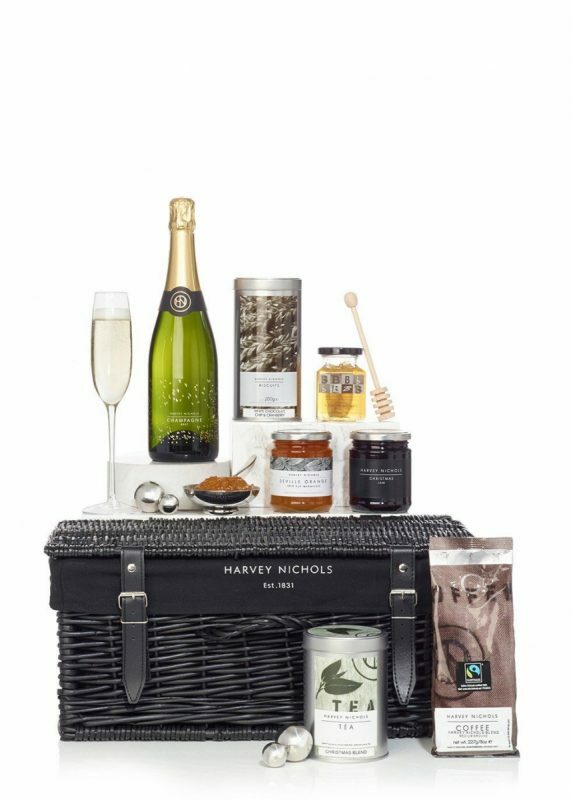 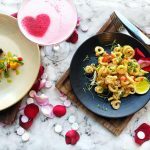 Discover everything you need to celebrate the most fashionable festive season at the Harvey Nichols Foodmarket and Wine Shop. 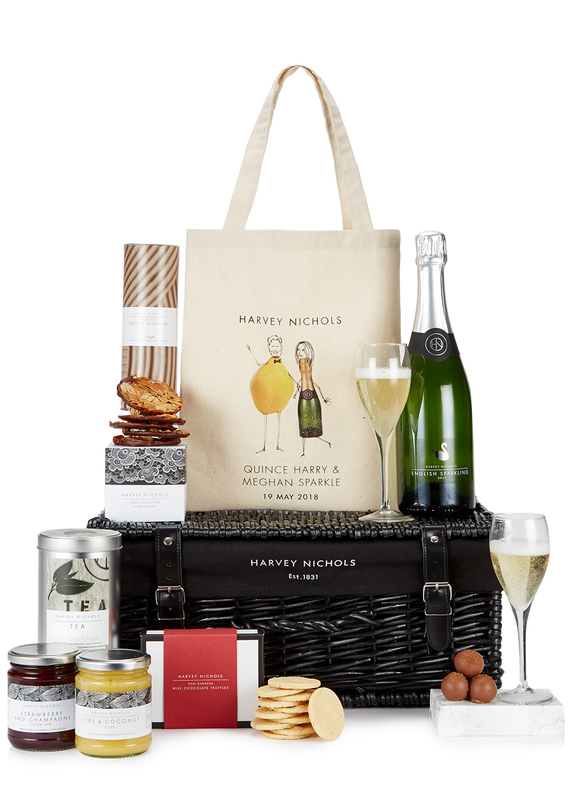 Discover an impressive range of hampers, seasonal food and drink, and confectionary.